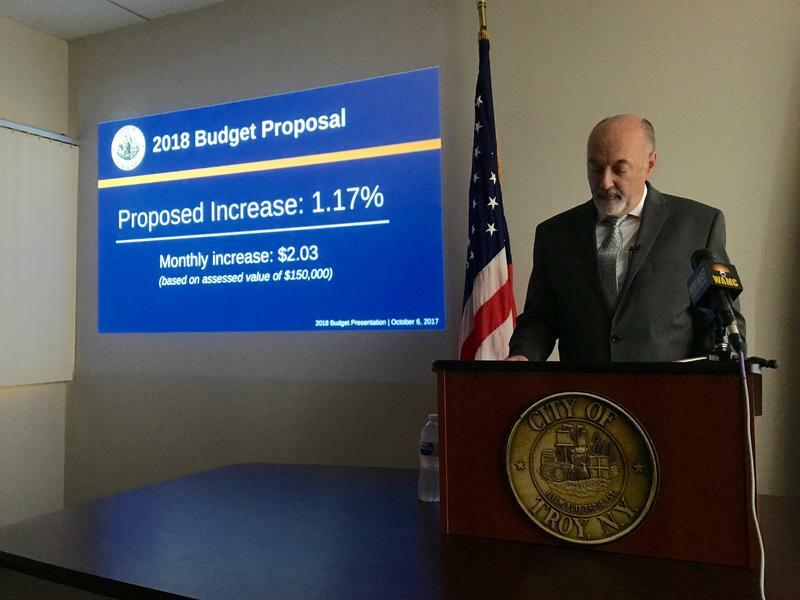 Troy Mayor Patrick Madden on Friday released his proposed 2019 city budget. Troy is laying the foundation to implement a new water pipeline project connecting the Tomhannock Reservoir in Pittstown to the city water treatment plant. 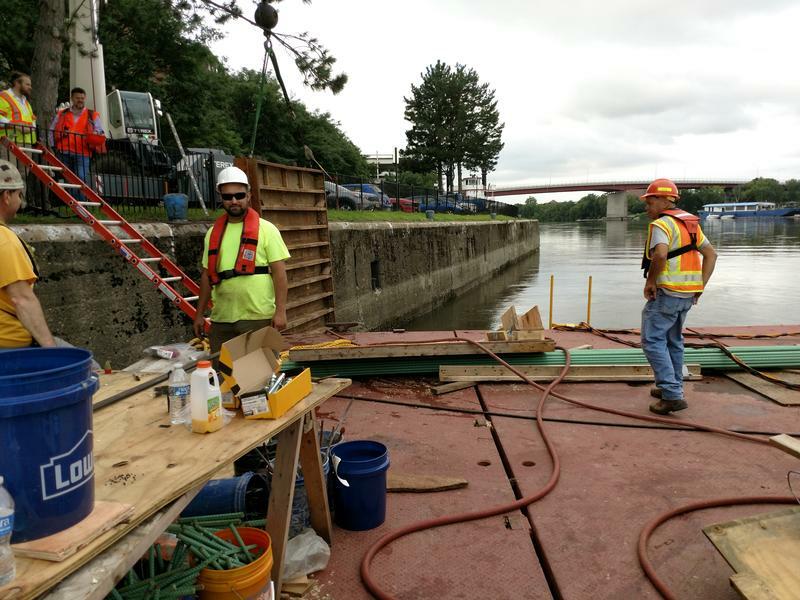 The seawall that protects the City of Troy from the Hudson River is under an extensive renovation. 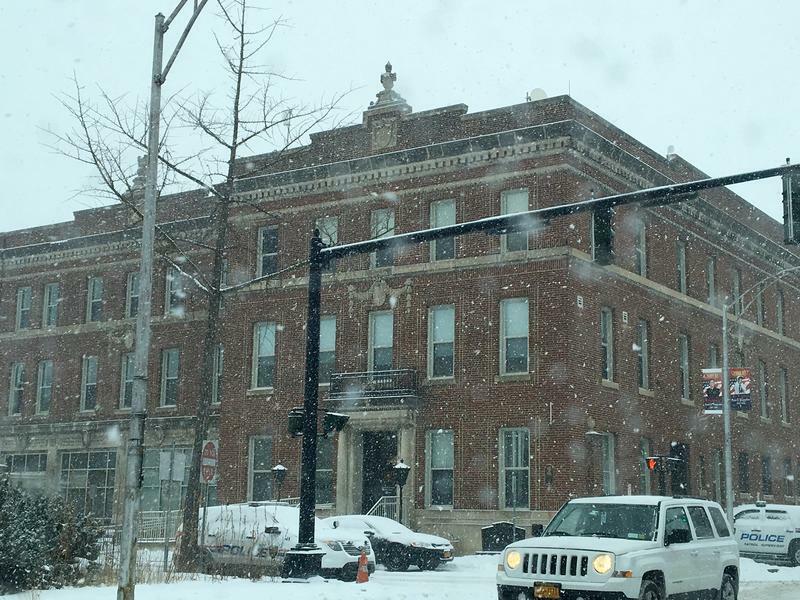 WAMC’s Southern Adirondack Bureau Chief Lucas Willard got a closer look at the work underway in the Collar City. 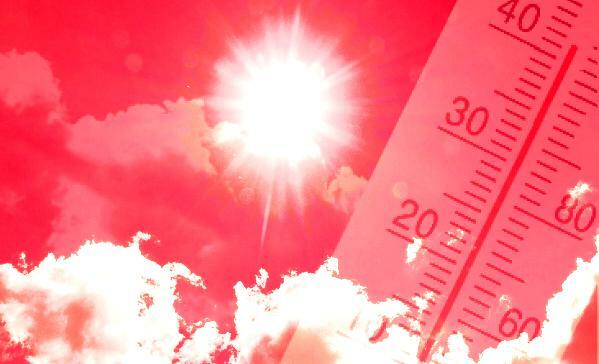 Communities in our region are bracing for another heatwave. 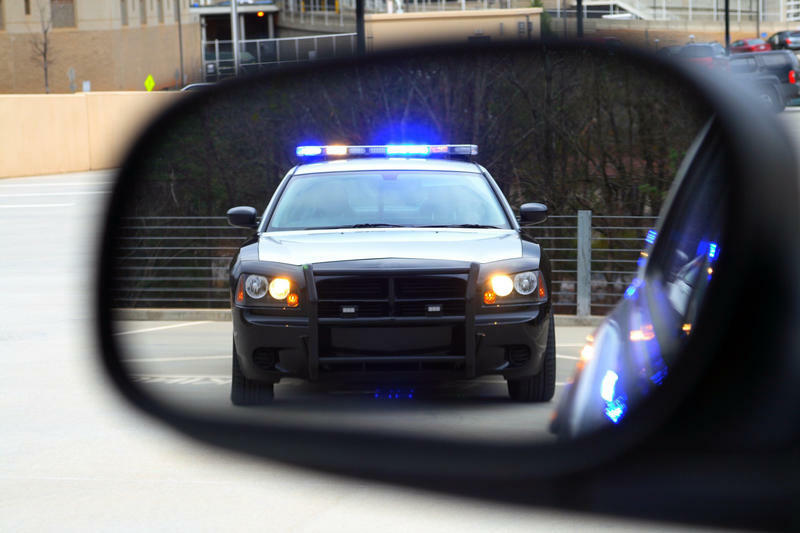 Earlier this week it was revealed that there would be no charges in a non-fatal officer-involved shooting in Troy last summer. As WAMC’s Southern Adirondack Bureau Chief Lucas Willard reports, the family and friends of the man who was shot rallied today for justice. 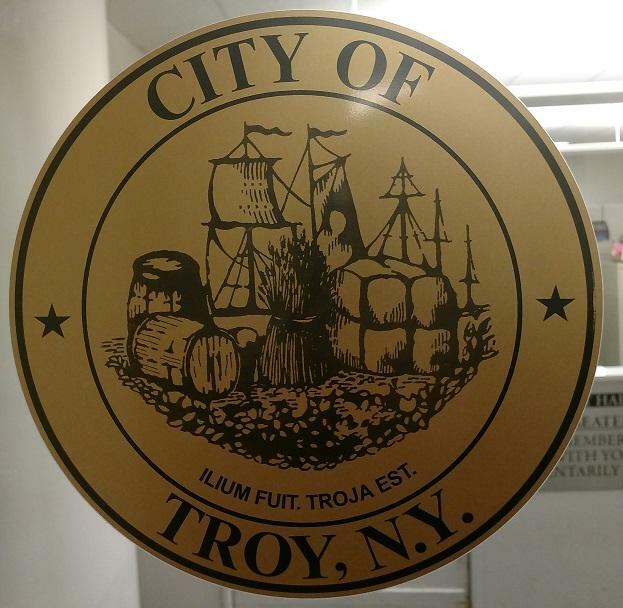 Troy officials are touting news that the city’s bond credit rating received an "improved outlook" for the second year in a row. 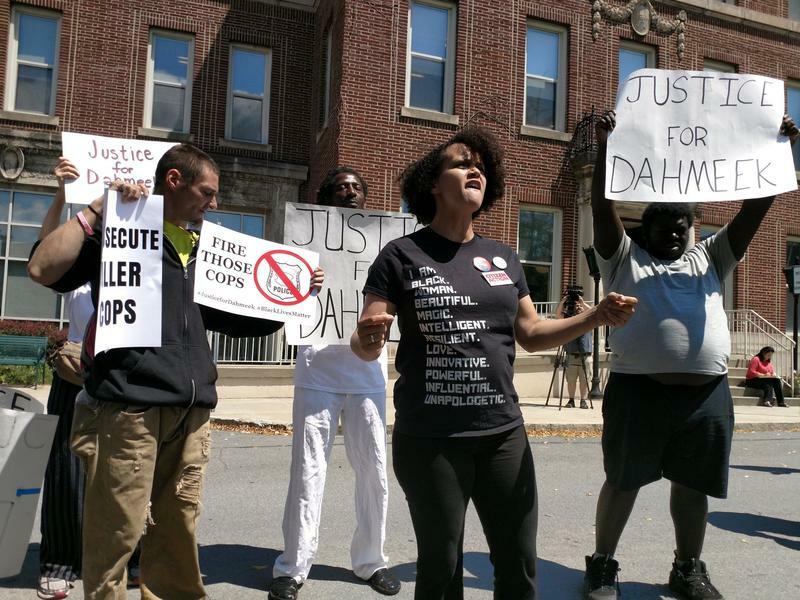 There will be no charges in the non-fatal police shooting of Dahmeek McDonald in Troy last summer. The City of Troy is hosting a three-day community workshop this week to gather ideas once again for One Monument Square. 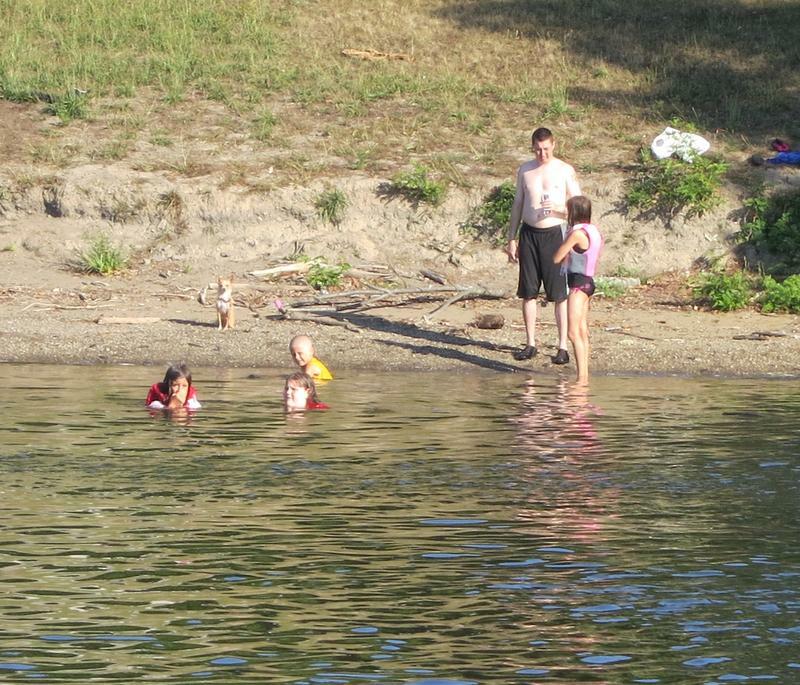 If you're looking for things to do now that the warm weather is here, consider adding Troy to your summer bucket list. The Collar City has released a long list of events. 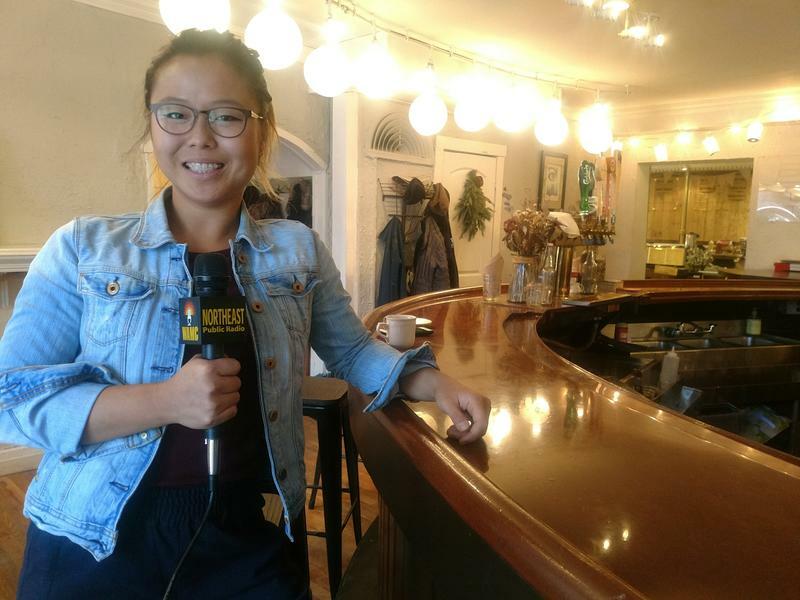 As the nation continues to debate immigration policy, one restaurant in Troy, New York is hoping to create a safe space for immigrants and refugees. The City of Troy will honor its former Director of Operations, who was murdered three years ago, on Saturday. 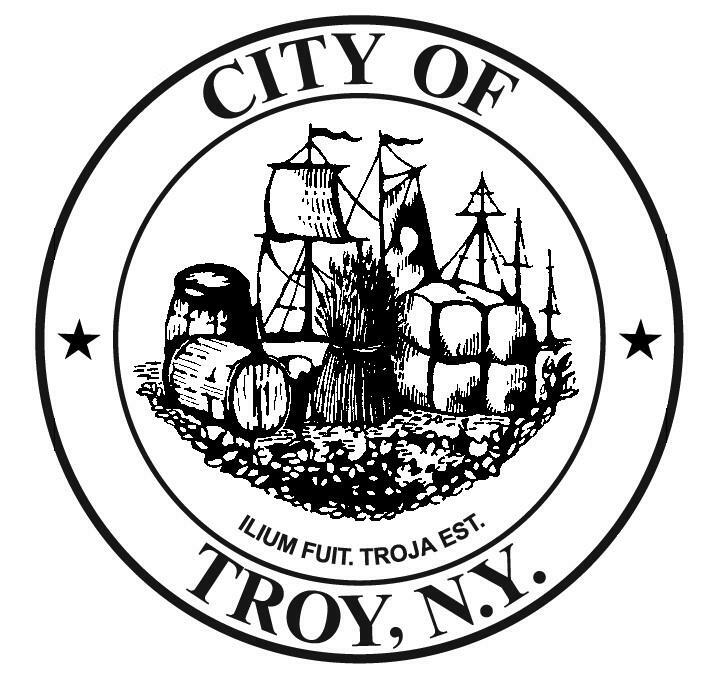 Troy’s first central planning document since the 1960s is now headed to the city council for consideration. 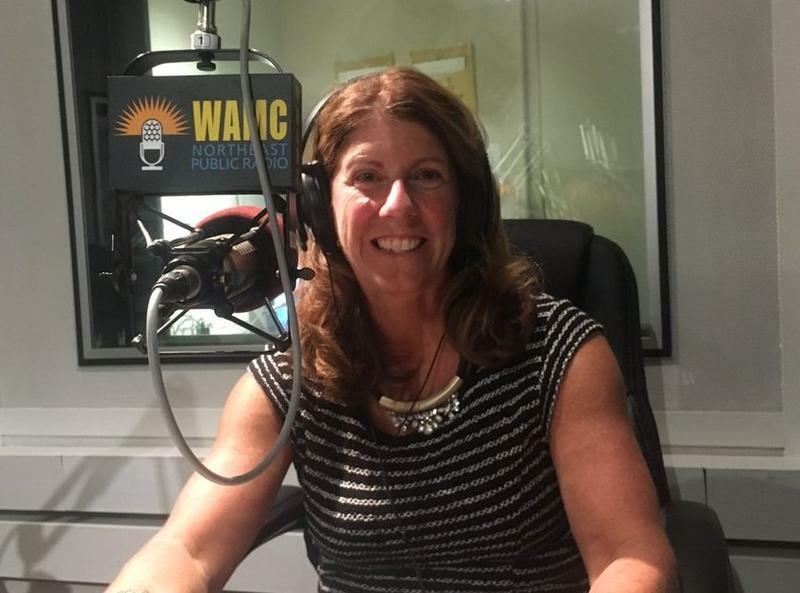 WAMC’s Southern Adirondack Bureau Chief Lucas Willard has an update on the Comprehensive Plan. 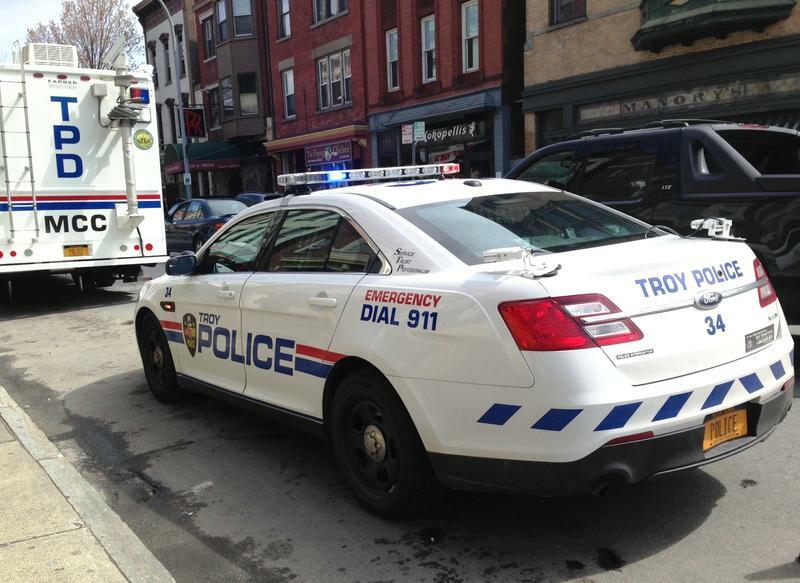 The City of Troy is working on a new central planning document. 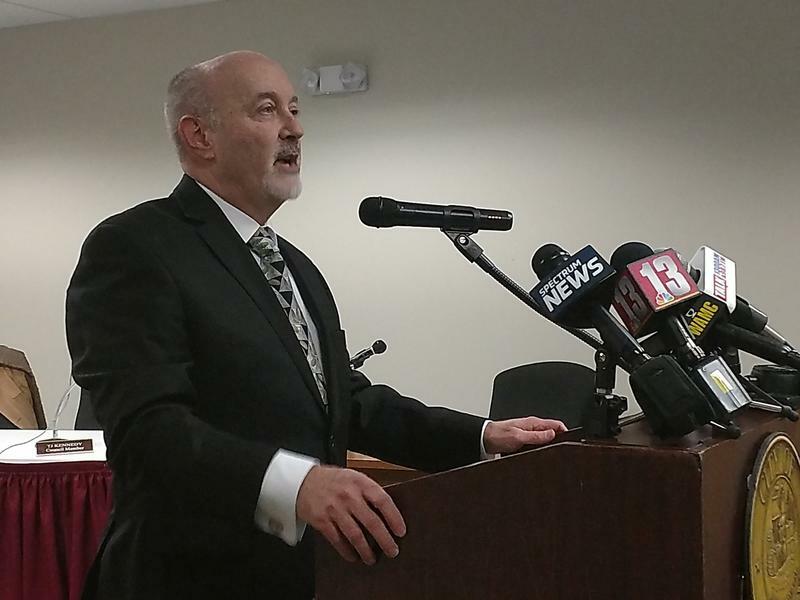 WAMC’s Southern Adirondack Bureau Chief Lucas Willard reports it would be the first Comprehensive Plan approved in the city in decades. The City of Troy has a new police chief. 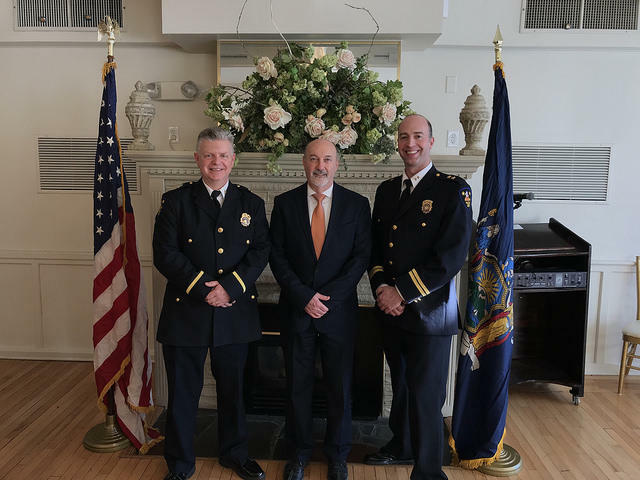 Mayor Patrick Madden announced Thursday that Assistant Chief Brian Owens was promoted to the position recently vacated by Chief John Tedesco. 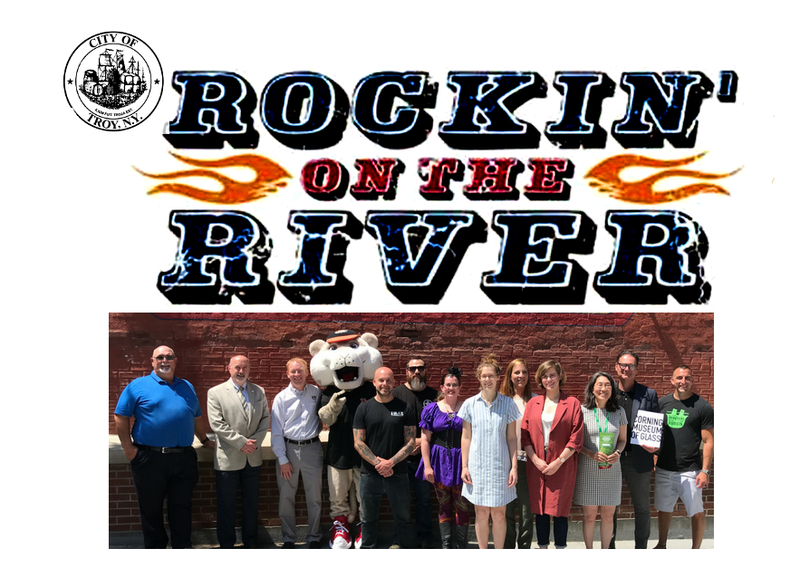 First-term Troy Mayor Patrick Madden announced his goals for his third year in office Thursday night during his State of the City address. 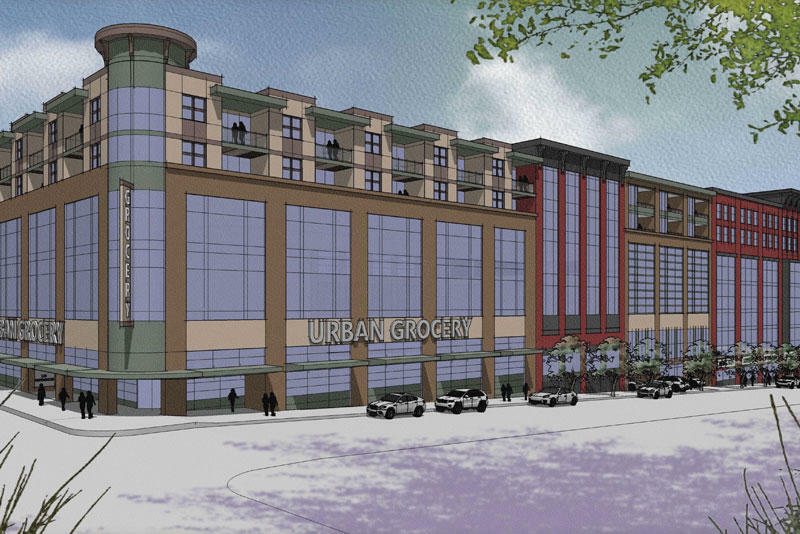 The City of Troy has announced a re-development project for a downtown corner. The suspects in last month’s quadruple homicide in Troy were back in court today. 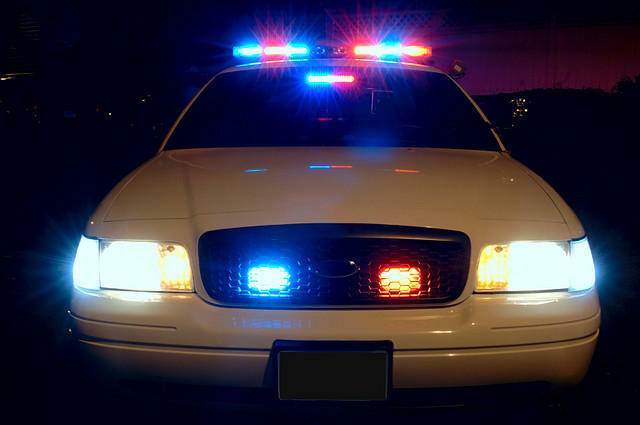 Police say four people have been found dead inside a home in New York's capital region, and investigators believe the people may have been killed. 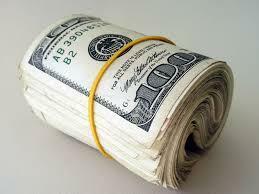 After the tallying of absentee ballots, the political picture in Troy has become clearer. In 2018, Troy will have a unique makeup of its city council. WAMC’s Southern Adirondack Bureau Chief Lucas Willard reports. 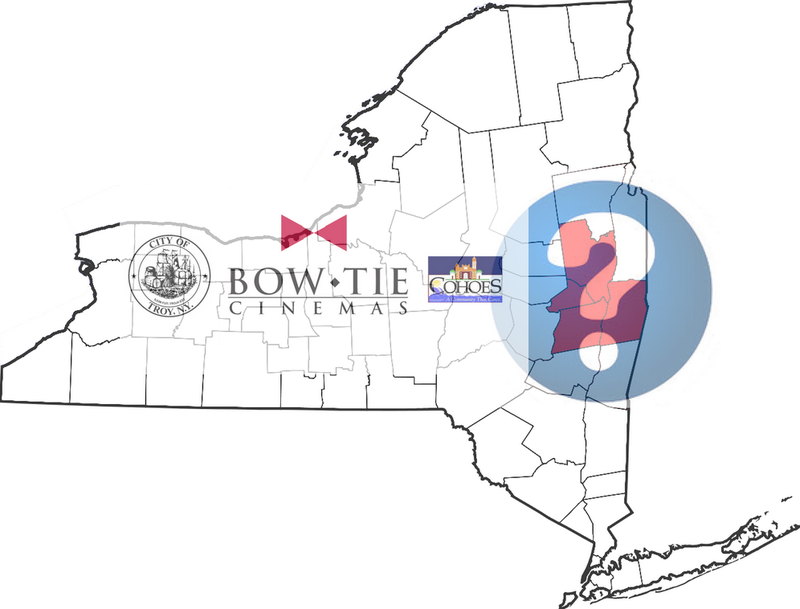 Last week, Bow Tie Cinemas backed off plans to build a movie complex at One Monument Square in Troy. There's still a chance an "ultimate theater" will be built in the area. Sparks are beginning to fly as Collar City leaders and the public review Troy Mayor Patrick Madden's proposed 2018 city budget. 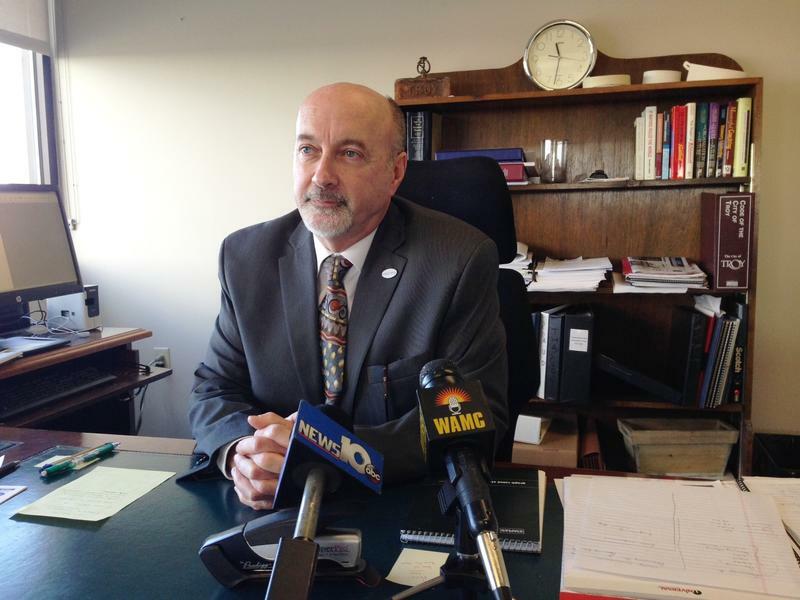 Troy Mayor Patrick Madden, a first-term Democrat, has revealed his 2018 budget plan, which comes in under the state tax cap. 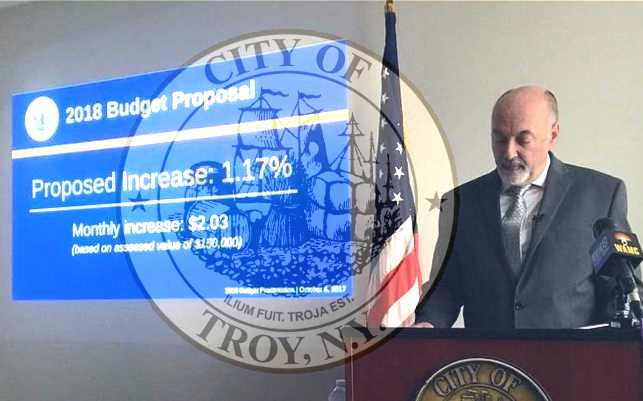 The City of Troy has had its fiscal stress score lowered by the New York State Comptroller’s office after putting in place measures to control costs and boost revenue. A project to transform a vacant lot in Troy’s bustling downtown has hit roadblocks once again. 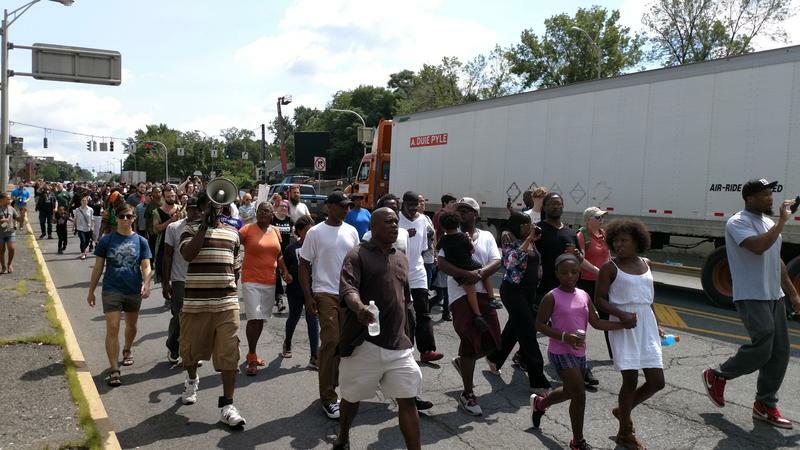 Dozens of people including family members and friends of a man shot Tuesday night by Troy police marched to city hall today. WAMC’s Southern Adirondack Bureau Chief Lucas Willard reports the crowd demanded answers as police continue to investigate the incident. 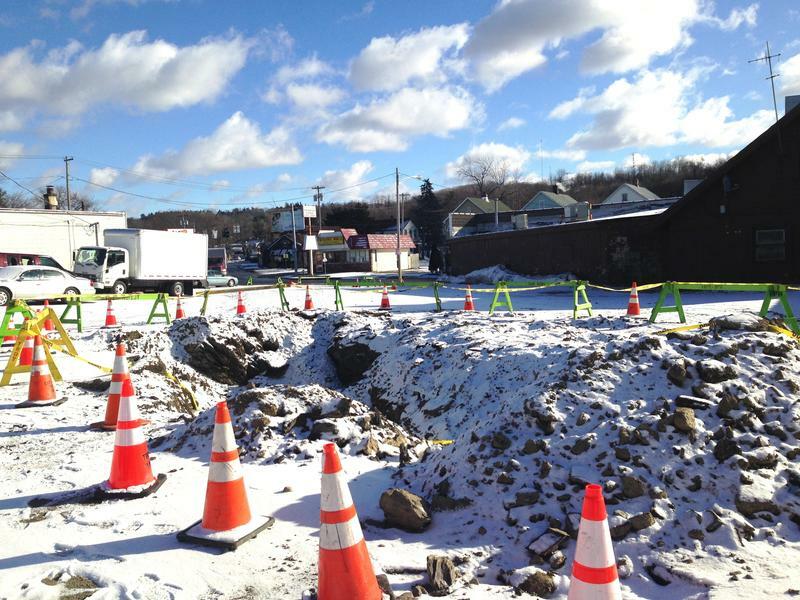 The City of Troy recently replaced a more than century-old water main that ruptured in January of 2016. Before the line was repaired, 8 million gallons spilled into the streets of Lansingburgh, affecting customers in not only Troy but in 9 surrounding communities. 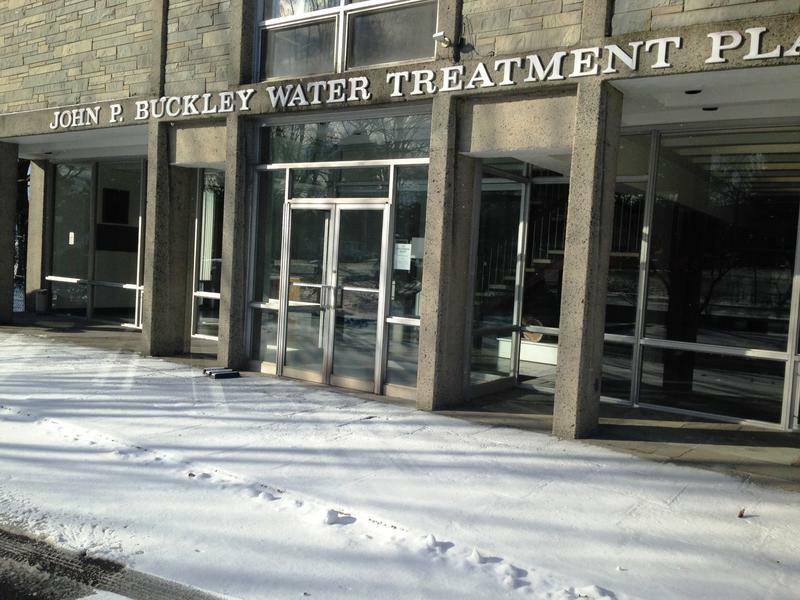 A more than century-old water line under the streets of Troy that burst in January 2016, setting off a water crisis around the Capital Region, has been replaced.